Stepping Out in Style With Brian James! 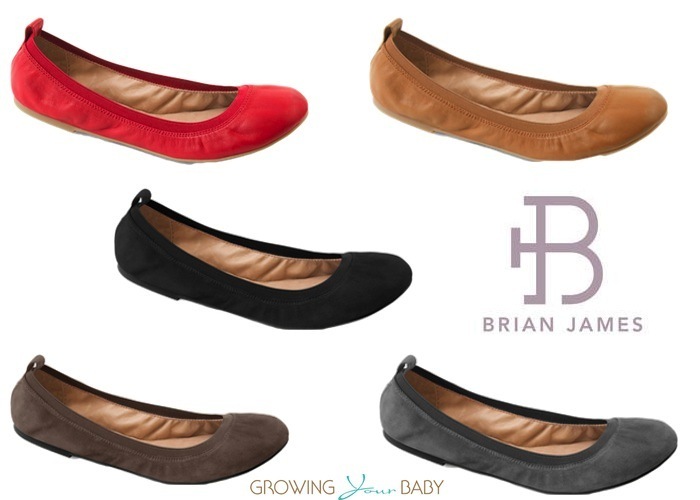 Home » Stepping Out in Style With Brian James! 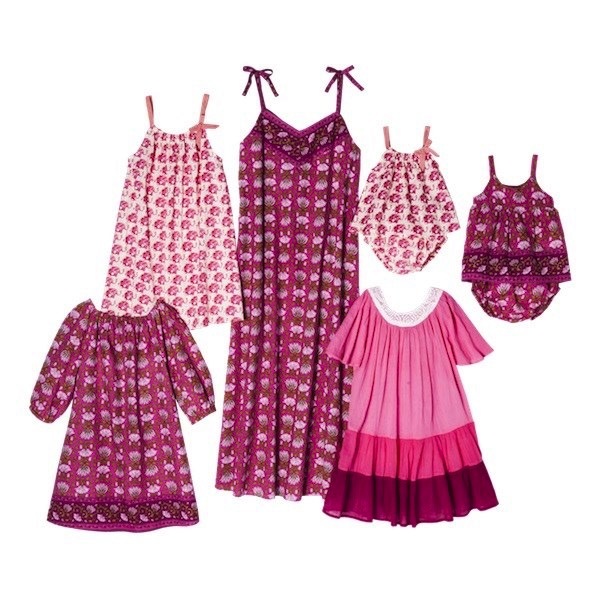 I will fully admit that since becoming a mom, my wardrobe has taken a turn for the practical. I wear a lot of jeans, tees and easy to throw on dresses that look cute but don’t take a lot of effort when I am running out the door. My footwear matches my wardrobe; practical, comfortable and multi-functional. For the last couple weeks I have been trying out a pair of Angie ballet flats from Brian James’ new Fall collection. Because I am flat-footed, I often find it takes a while to break a pair of new shoes in. This normally doesn’t come without blisters – especially if the shoes are leather. There was a small break in period with these shoes, but not the normal week or two that I have found with new footwear in the past. Perfect for the park, mall, school pickups and everything in between, I decided to take my test to the next level this past week and use my flats for the ABC Kids Expo in Las Vegas. Anyone who was walked a trade show for three days will tell you that it takes a special type of shoe to be able to do it and not kill your feet by mid day. I wore heels for the first day, but left in slippers so I subbed my ballet flats from Brian James in on the second day and was glad I did. On top of being designed with a very soft leather, the soles of my shoes have memory foam! Comfort isn’t just for the kids. Mom needs it too and my ballet flats delivered. Not only did they keep up with my busy schedule, they co-ordinated with my outfit perfectly! They also moved seamlessly from day to night and kept my feet comfy during a dinner party later on. 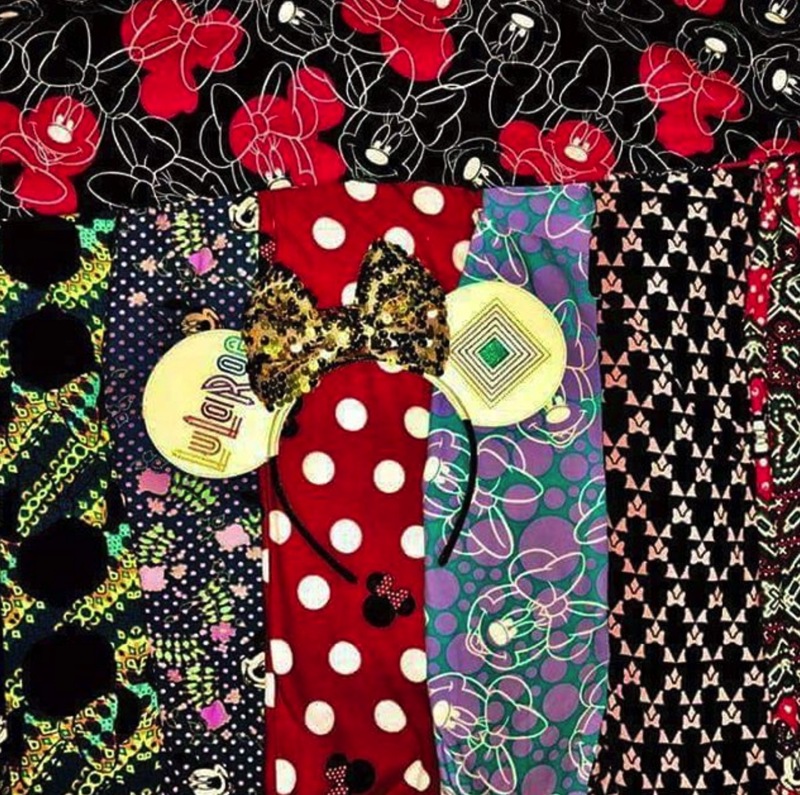 Fall will be only the second collection for the company, that originally founded pediped, the stylish shoes for kids. The Angie ballet flats, named after founder Angela Edgeworth, were among the first styles that the company introduced. They definitely got it right out of the gate and hopefully these flats will be a staple in the collection for years to come because it’s not just about looking good, but feeling good while you do it. 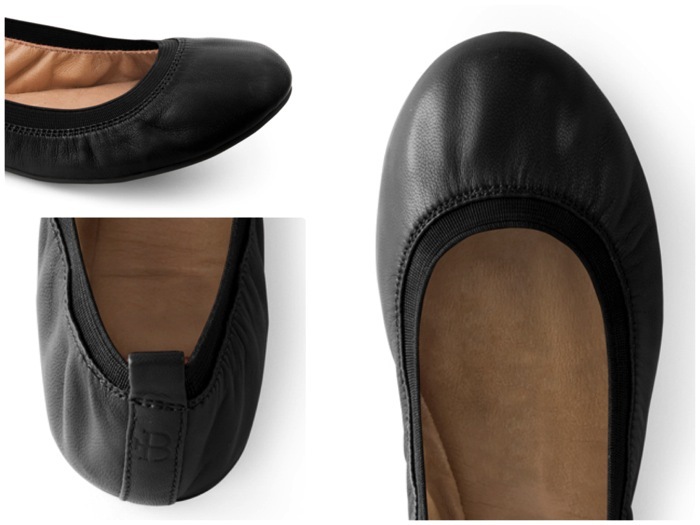 In addition to the black leather pair that I have, the Angie Ballet Flats also come in rouge and cognac. New for Fall they are also offered in Noir Kid Suede, Smoke Kid Suede and Charcoal Kid Suede.